You know how sometimes you go to a bar and there is a stroller just inside the door and a bunch of little kids hanging out in the corner eating chicken wings and mozzarella sticks? 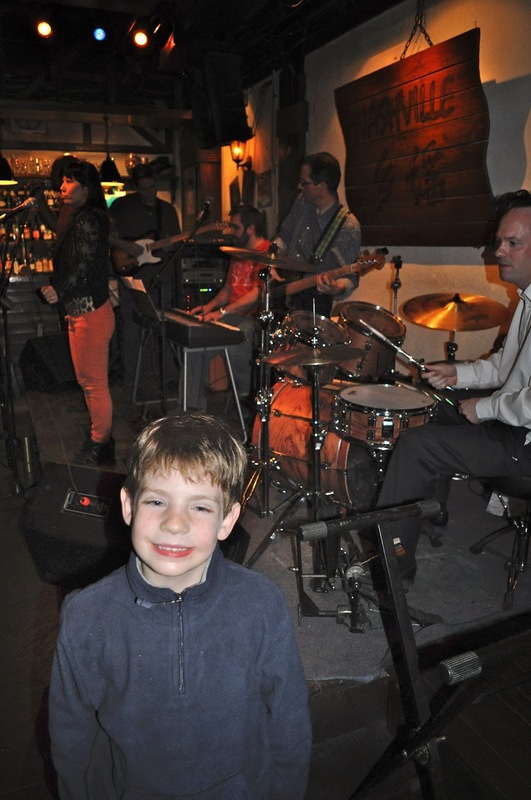 Because if you'd gone to a particular bar in Beijing not so long ago (ahem, last week), that is precisely what you would have been greeted with through the smoke-filled haze, entirely too loud live band, and beer-guzzling patrons. A stroller and a rather large contingent of children sharing an Ipad and rocking out with the music. In fact, if you'd looked a little closer, you would have noticed that the stroller and some of the children belonged to us. Yeah, we are those people that take their kids to bars. Okay, so not really. 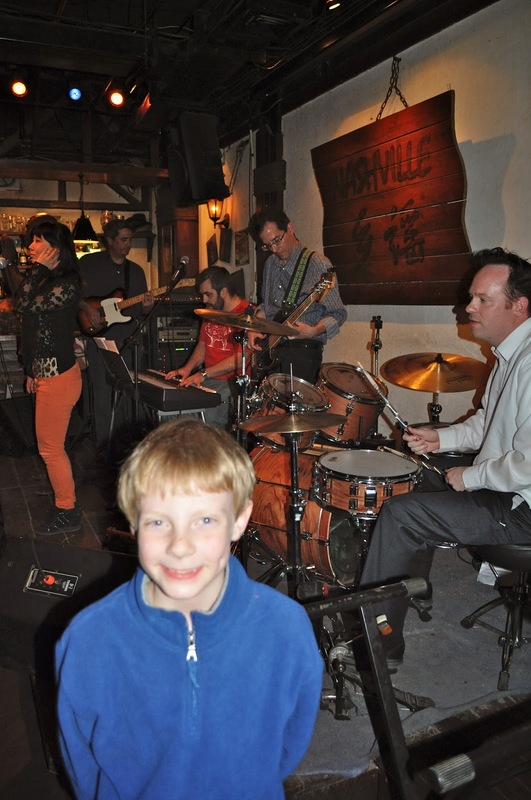 Generally speaking, we don't often (read: ever) hang out at bars with our kids. But this was an exceptional night. One of our dearest friends in Beijing is in a band and our kids wanted to see him perform and this was the sort of venue where that was most likely to happen. And, his kids were there, as well as the children of some other friends, so we thought, why not? I took my young daughter to a British pub in Texas. A few times. There were fundraisers for a Space School that brought in international students at JSC and the Irish band were friends of the family. We too would sit by the door for fresh air breezes. Once while stepping out for a break, we got to watch the piper warming up in the parking lot on a super foggy evening. He put on a performance just for my daughter right there. To this day she has such wonderful memories of that band and Irish music! Haha!! That always my party game story! "I've danced on a bad table in diapers!" (My dad was in a band).